ne of the most important tourist and most visited places Elbas is certainly Marina di Campo. 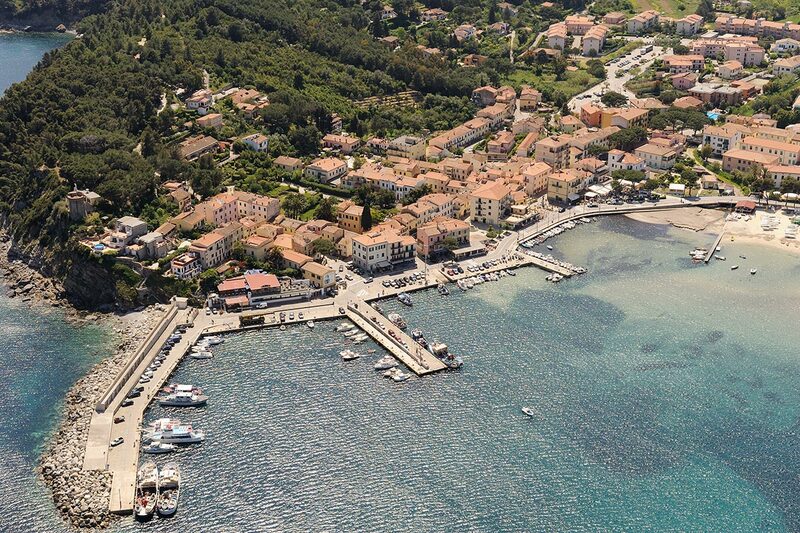 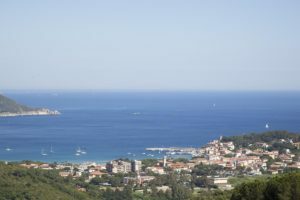 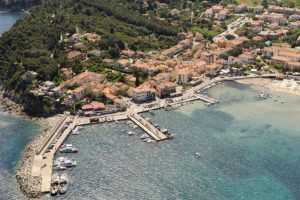 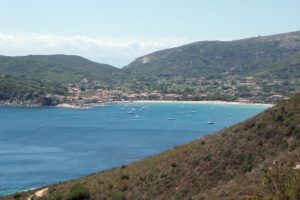 Administratively, the village belongs to the municipality of Campo nell’Elba, whose town hall is located in Marina di Campo and has other places of interest, such as on the western side of Elba Cavoli, Seccheto and Fetovaia. 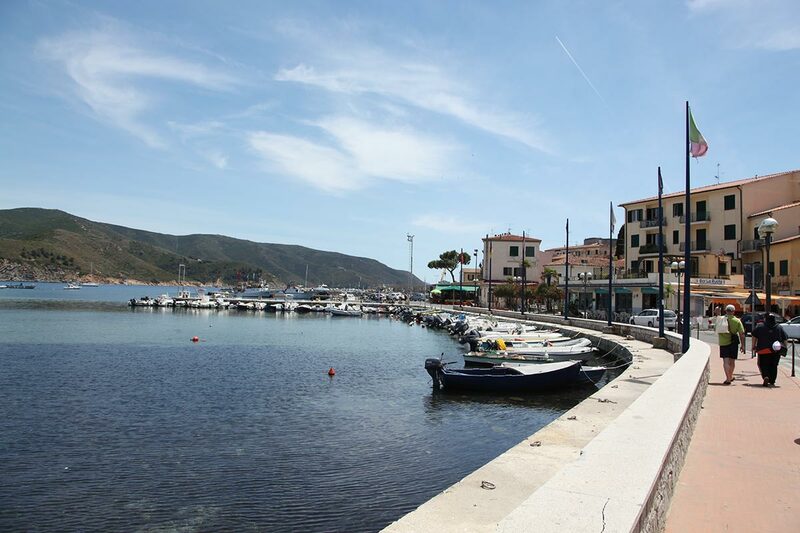 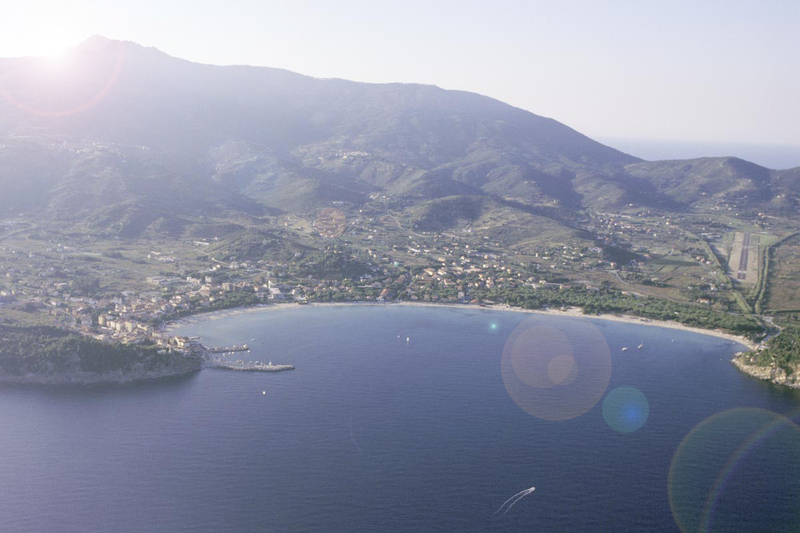 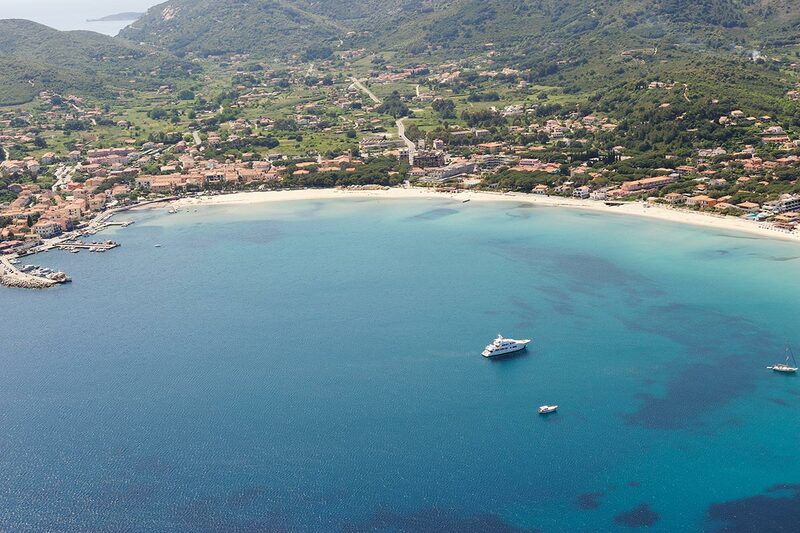 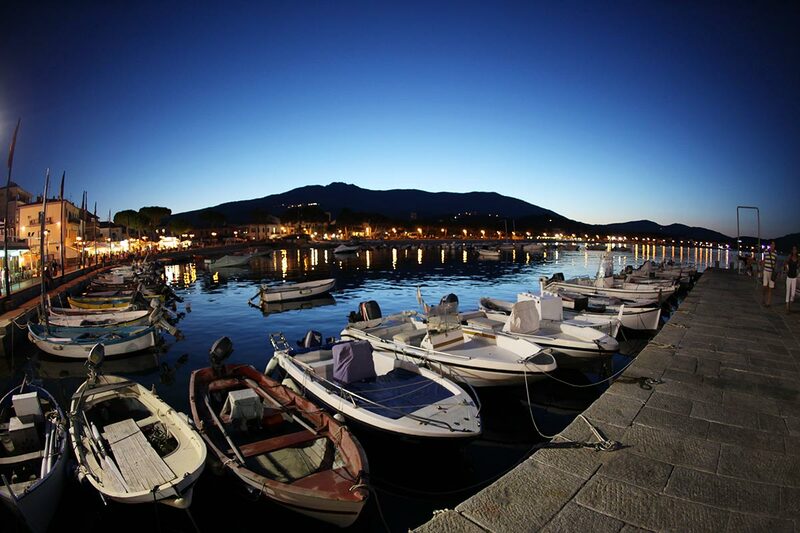 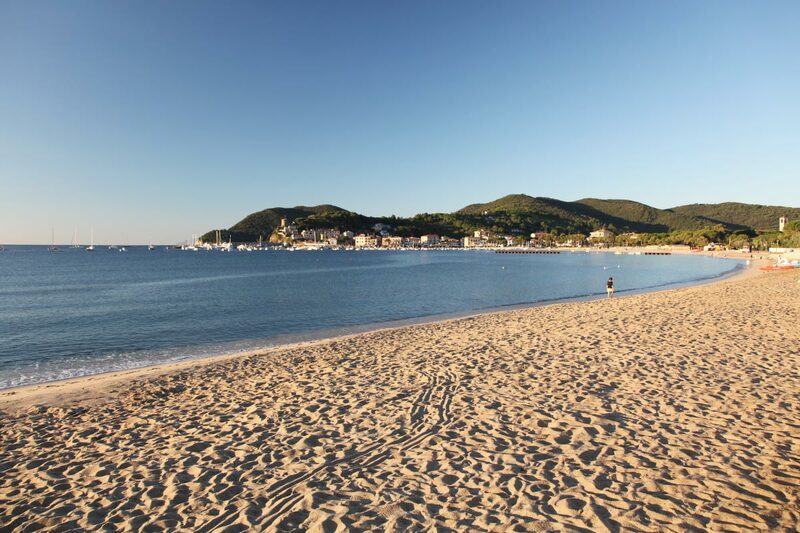 Marina di Campo is the main town of the municipality and is also the largest beach of Elba. 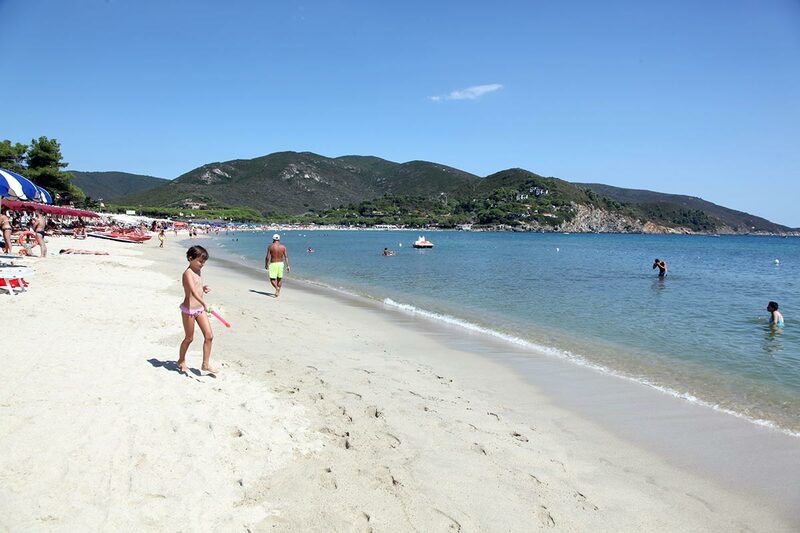 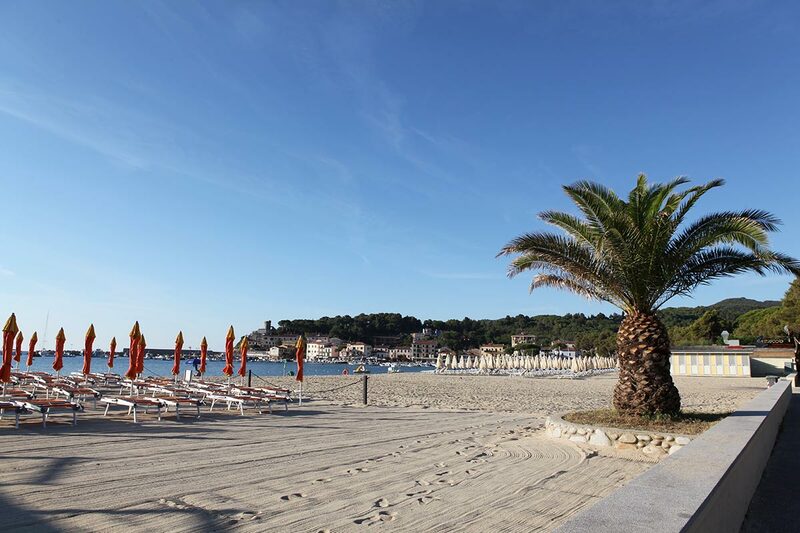 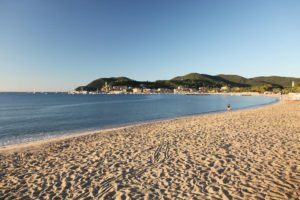 A wide beach embossed by a golden granite sand is also suitable for children and has a length of 1.5 km from Marina di Campo to La Foce. 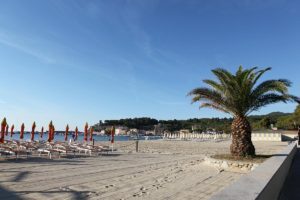 On the beach, which is partly equipped with bathing establishments and all kinds of services, including bars and restaurants, you will spend unforgettable moments. Marina di Campo is a resort ideal for families and groups of young people, thanks to various services and discos near the village.